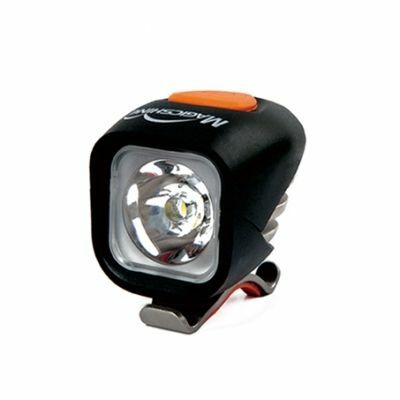 This is What MBUK had to say about the new mj-900 Bike Light when they rated it the best value Bike Light 2016! "Cheap lights have been getting better for ages, but this tiny lamp looks and performs like it should cost two or three times more. The super-lightweight 'cyclops' head has deep cooling fins for efficient running and secure metal hooks for the universal O-ring bar mount. 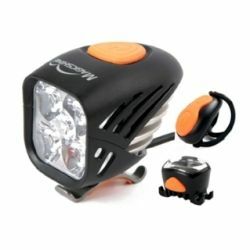 The theoretical 1,200-lumen output gives a tight focused beam that's clean and clear enough for predictable illumination when tackling challenging trails. The mode-change button is nice and big for easy switching even with fat winter gloves, but beware the flash and 'off' settings in the scrolling power menu. Otherwise the tiny hardshell battery can be tucked anywhere and run times are reasonable without much fade. It's covered by a one-year warranty, although our Magicshine samples have always been totally trouble-free despite the low prices." Magicshine have done it again! 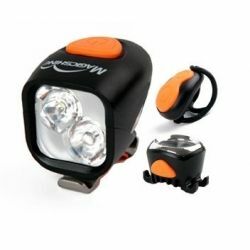 They have developed the MBUK best value bike light for 2016, This light is absolutely tiny and weighing only 55grams it is truly amazing the power and beam pattern that this model throws out. 1200 theoretical lumens produced by the single Cree XM-L2 LED. They have kept everything as small as possible in this set using the new thermally managed fins the new light way 2600 mAh Battery only weighing just 130 grams. Meaning you can mount the full set for jsut 185 grams. To mount he new MJ-900 couldnt be easier with the new desing o-rings it takes literally seconds to mount and take off the light unit. 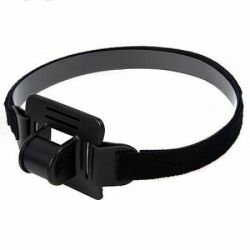 The same goes for the battery with a velcro strap to mount to the frame. It has a four settings 100% 50% 30% and a flash mode that you can flick between on the top of the light unit. The following run times for the different settings are below.